This week our histograviewers don double denim and let the uzis of freedom dangle. 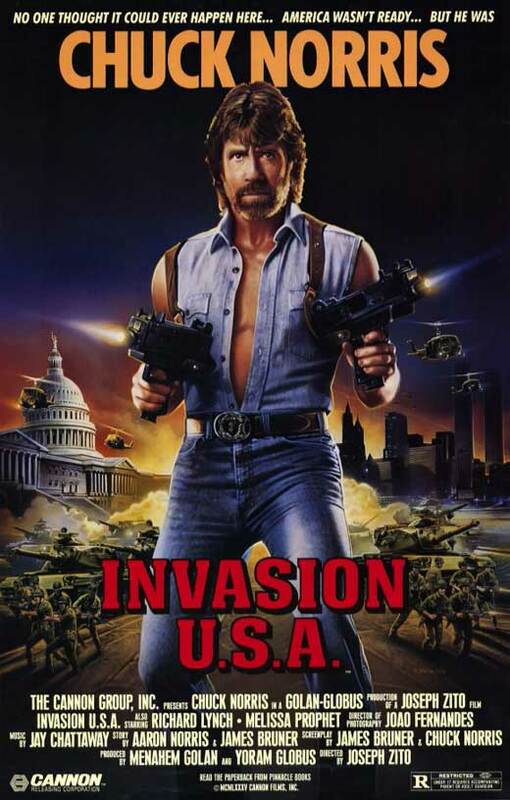 So, arm yourselves for some Chuck Norris bombast, as we enjoy...Invasion USA. 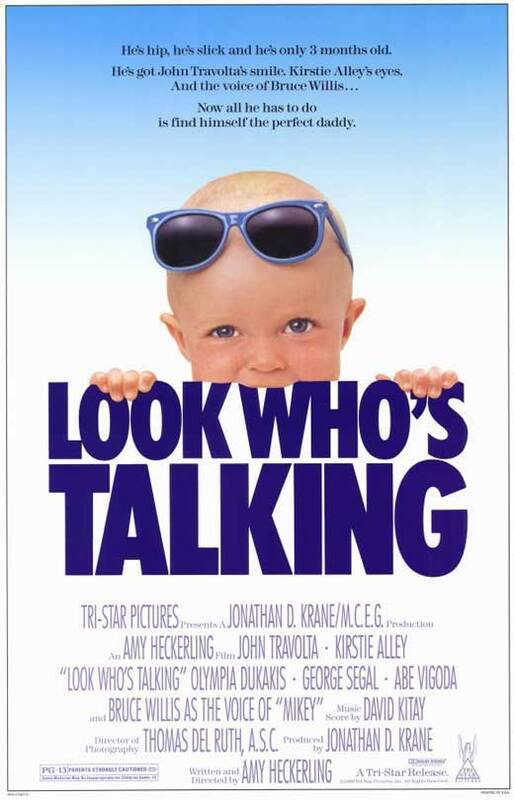 This week our brave histograviewers delve inside the mind of a tiny baby, only to discover the disembodied conscience of Bruce Willis. It can only be...Look Who's Talking. 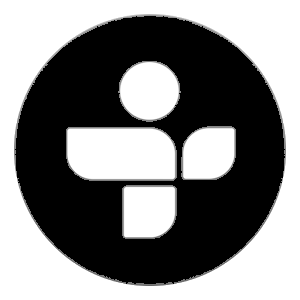 On this week's show our brave histograviewers arm themselves for an assault on the senses. Booze/man hybrids, tiny Yorskhiremen fighting scary dolls, and of course the film itself. Join us for...The Wild Geese. 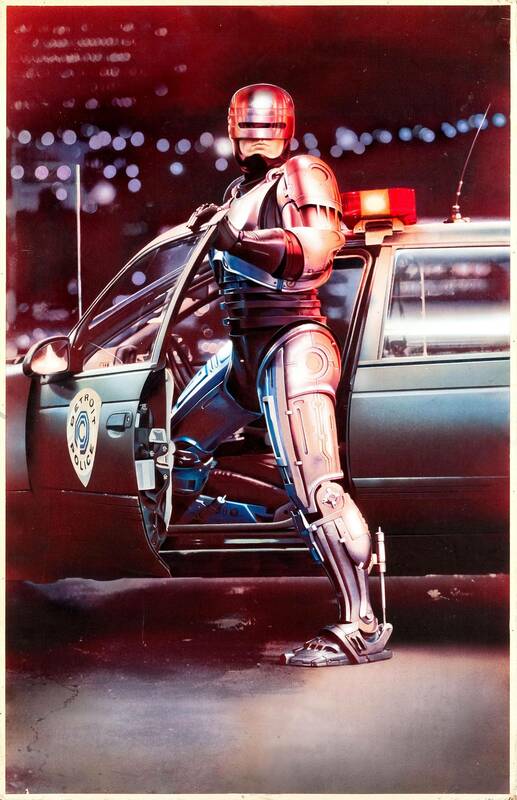 This week we revisit the future of law enforcement from 1987. Part man, part machine, all classic. Join us for...Robocop.